Former Cabinet minister Ignatius Chombo was yesterday ordered to pay $30 fine or spend five days in jail after he failed to appear in court on Wednesday to answer to charges of criminal abuse of office, corruption and criminal nuisance. 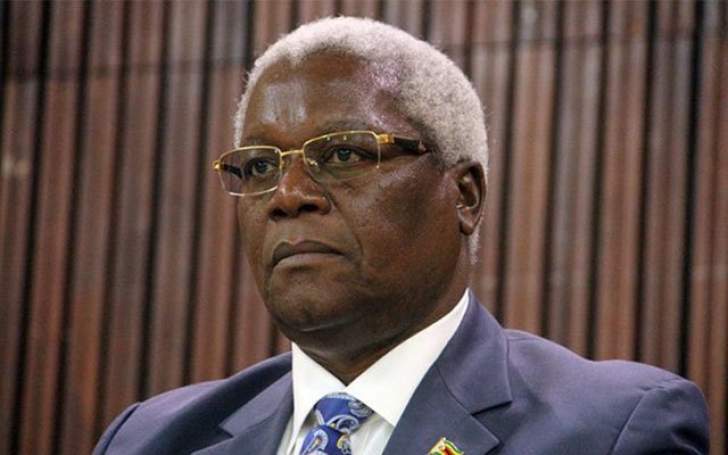 Chombo, who was fined by magistrate Hosea Mujaya, had his warrant of arrest cancelled by another magistrate, Rumbidzai Mugwagwa, after his lawyers Lovemore Madhuku and Tungamirai Muganhiri shouldered the blame, saying they failed to advise their client on the actual date of the trial. Madhuku had told Mujaya that his client had gone for medication in South Africa and had advised him that the court date was January 31 instead of 30. The matter was, however, postponed to today for trial. In another case, #Thisflag founder Evan Mawarire, who is facing charges of trying to subvert a constitutionally-elected government after calling for a stayaway which later turned violent, appeared in court yesterday. Mawarire, who is out on a bail of $2 000, was remanded to February 20 awaiting indictment from the High Court.